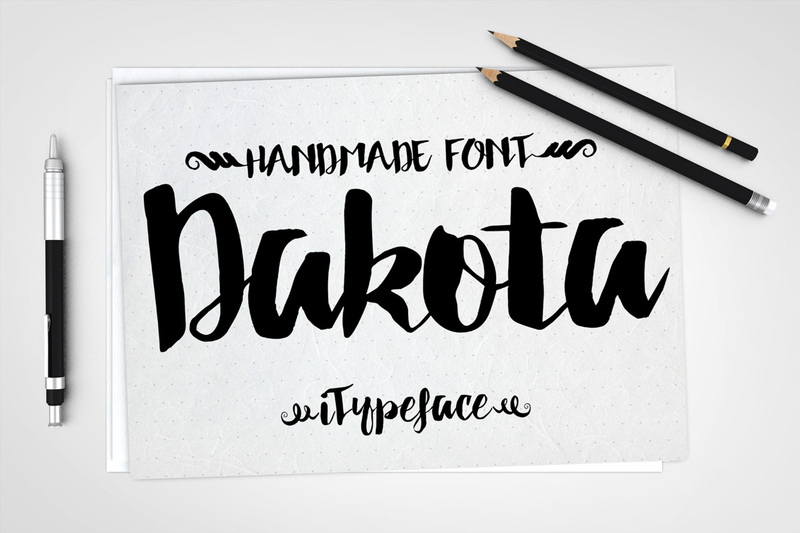 Dakota is a modern calligraphy typeface with a dramatic movement. It suitable for wedding invitation, greeting cards, watercolor based design, or anything that need natural feeling to put on to. Amery Brush is a handpainted typeface with rough brush looks and vintage sign painting style. It’s available in uppercase, lowercase, Extra, numbers and symbols. Easy to use in Adobe Illustrator or Adobe Photoshop. “Amery Brush” is perfectly suited to stationery, logos and much more. Maria Calligraphy Modern. It’s an modern typeface. 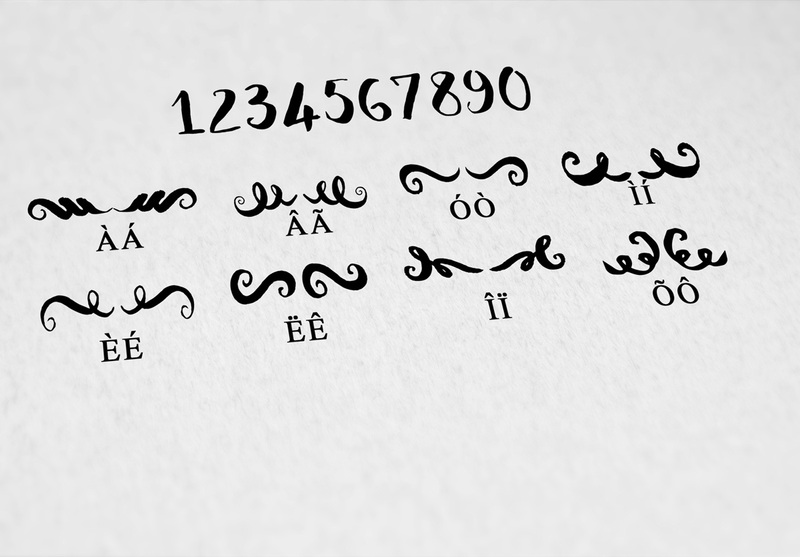 Maria is a script typeface designed to give off a stylish and relaxed vibe. Introducing Gorgeous Script. 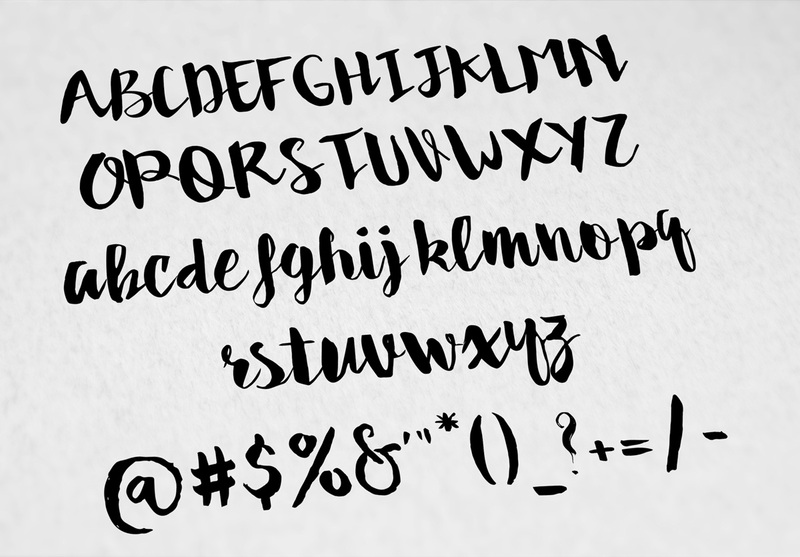 This sweet feminine script is packed with more than 230+ characters! hand drawn characters dance decoratively along the baseline. 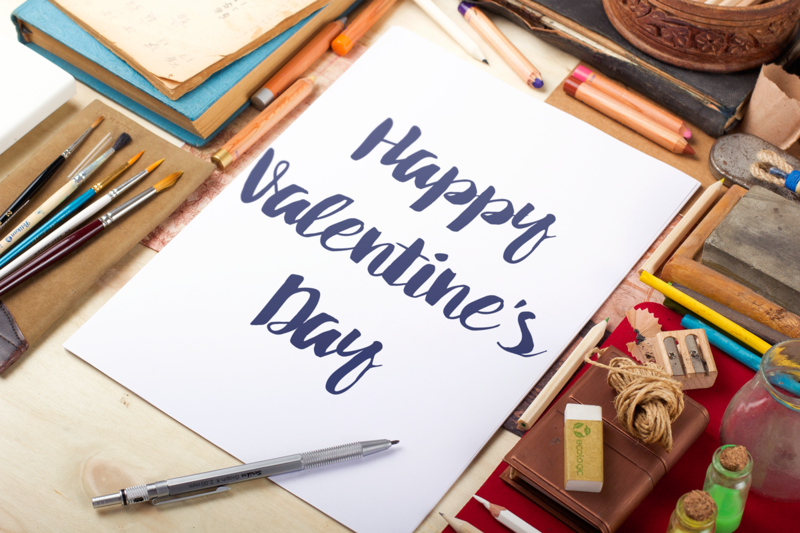 Script includes alternate letter combinations to use and create an even more authentic hand lettered look. This is a beautiful font , romance font, and glorious font. We called it Arlight Font. The font that comes with a lot of alternates. With a modern script style this font will be perfect for various projects, for example: weddings, invitations, greeting cards, posters, business cards, quotes, blog headers, branding, logos, fashion, clothing, letters, stationery. 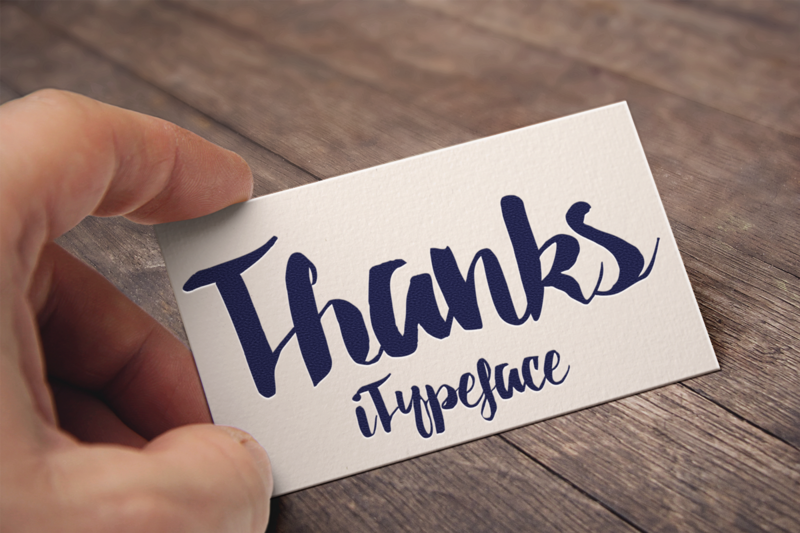 iTypeface is a type designer and font creator specializing in script typography, but with a portfolio containing a vast selection of styles. © 2018 iTypeface. ALL RIGHTS RESERVED.